Adopted from Russia or China? 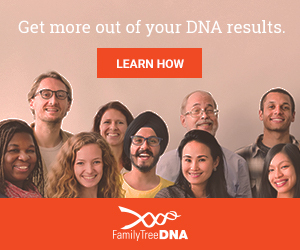 If you have adopted a child from a foreign country like Russia or China, it might be a difficult or impossible task to find any connections for that child by having a DNA test done. Unless, relatives have come to America AND been tested, the likelihood is nil that you will find what you are looking for. Chances would be better for the child coming from Russia than China though. At the present time, Ancestry has connections with Ireland, United Kingdom, Australia, Canada, France, Germany, Italy, Mexico, New Zealand and Sweden and a few others which I am not sure of. I do know however, they do not have Russia or China. As I said earlier, the only information would be if relatives had come to America from Russia or China AND had their DNA run. Maybe sometime soon things will change, but for now, I am afraid that is the way it is. Are American Indians descendants of the Israelites? Was it Evolution or were we created?